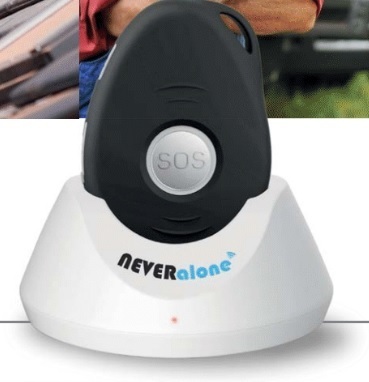 Never Alone NA07W 3G GPS Smart Emergency Location Device for the elderly, disabled or loneworker. together with location data can be sent to the Monitoring Centre. 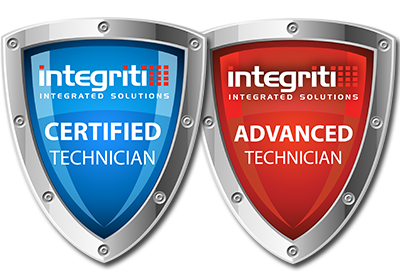 The Monitoring Centre can call back into the device to verify the type of response needed. The device can be setup for one way or two way hands free voice communications. Inbuilt motion sensors can also be used for fall detection. Real time location and monitoring, High GPS Accuracy and AGPS support. Easy Charging: A docking station provides an alternative method to charge and makes it a lot quicker and easy to use for elderly. Compact size and easy to use, the weight is only 40g.